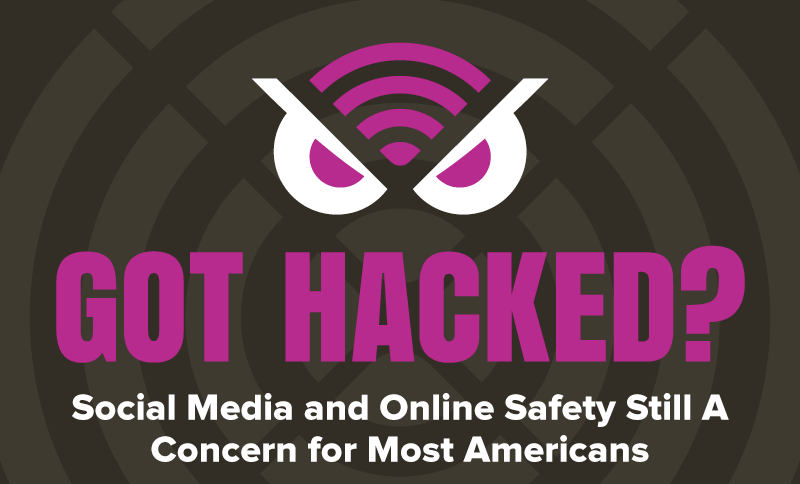 80% of Americans now say they are using social media daily, 96% don’t have a lot of trust social networks will protect their privacy and data. The deal is, use of social media is up, but so is distrust. And many people don’t think our current privacy laws are strong enough.